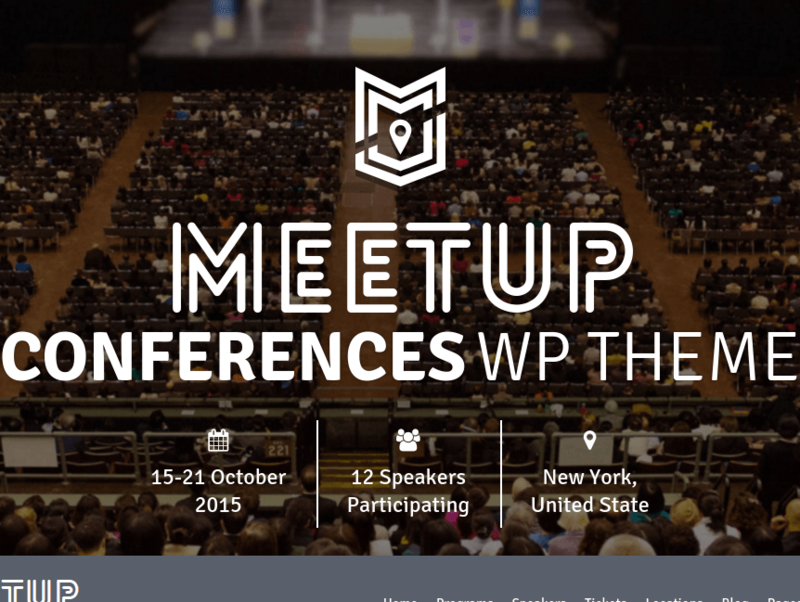 Multipurpose WordPress Theme for Events, Conferences. 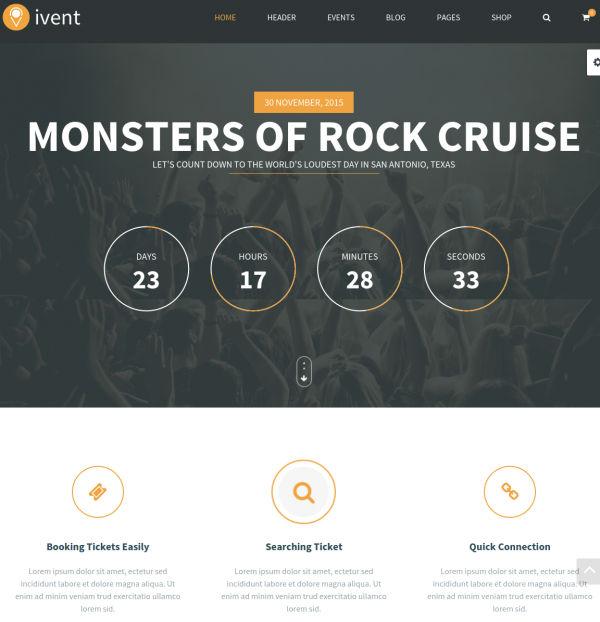 Event Management– As the name suggests it is an Event management WordPress theme. It is a well documented theme that will guide you in building site with it, also it is responsive and retina ready hence it can easily adapt devices ranging from desktops, laptops, tablets, mobile phones to iPads and iPhones. On activating this theme you get theme options panel which has lot many powerful settings to choose and customize site with few clicks without any knowledge of programming. 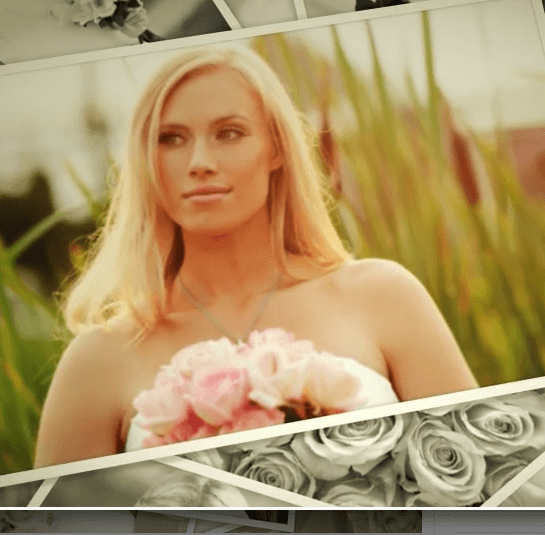 This theme is compatible with Eventbrite plugin which manages event system with payment gateway. 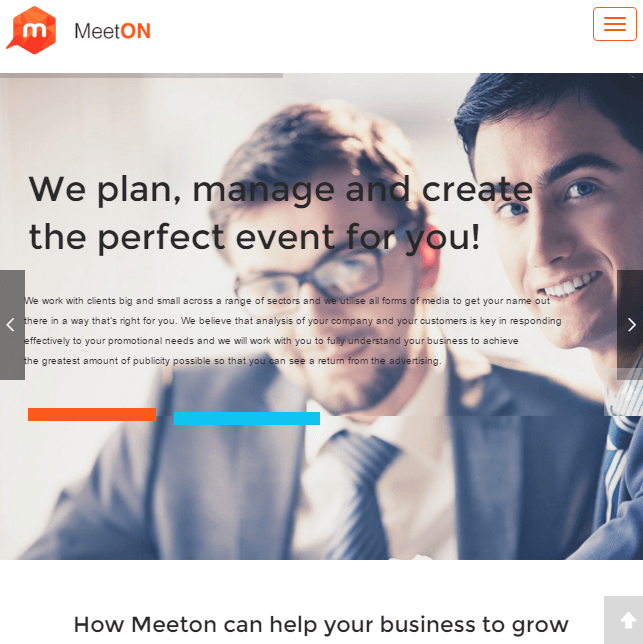 Event page with filterable event grid. 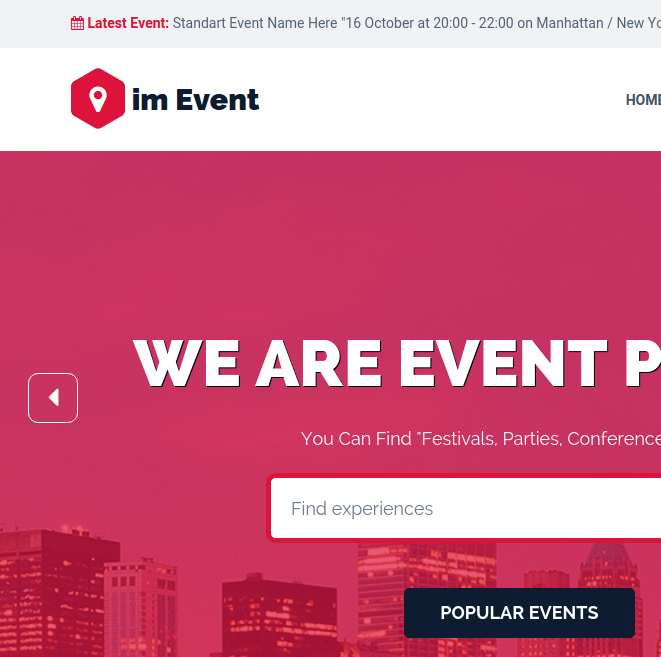 Event listing with grid & list view. Page template for blog page and 404 error page.